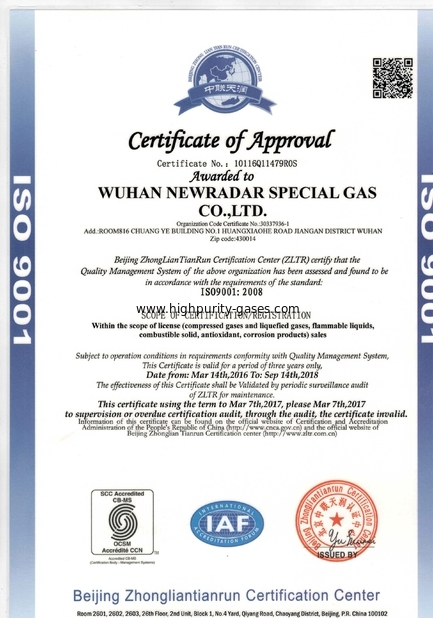 Wuhan Newradar Special Gas Company Limited Was founded with the help of professionals from abroad who has more than 25 years experience in gas industry. 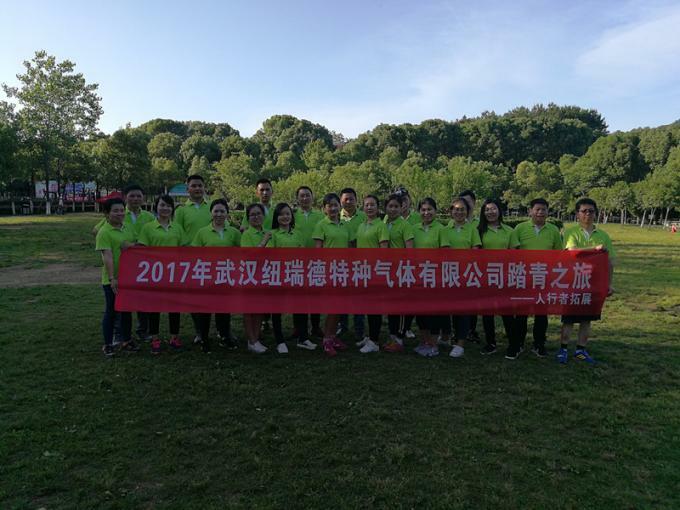 They introduced the gas products with high quality, advanced technology services and philosophy of quality management from America. 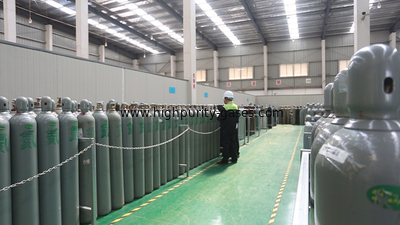 It is located in Wuhan and is specialized in manufacturing electronic gas, high purity gas and kinds of specialty gas and types of steel cylinders, valves and pressure regulators. 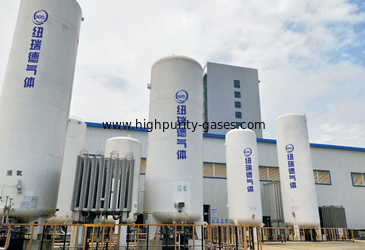 For high purity gas, we are long-term supplier of hydrogen chloride gas, helium gas, krypton gas, neon gas, xenon gas, ammonia gas, fluorine gas, Octafluorocyclobutane gas, sulfur hexafluoride gas, trifluoromethane gas, methane, carbon monoxide gas, pure silane gas and silane gas mixture. 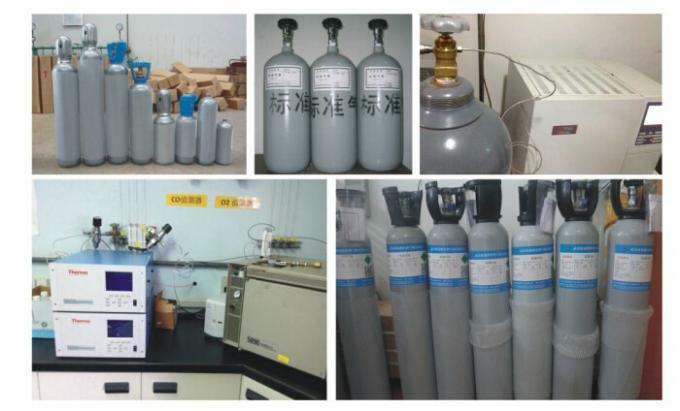 We can supply complete spectrum of gas products with various specified purities: Atmospheric Gases: Argon, Nitrogen, Oxygen,Rare Gases: Neon, Krypton, Xenon, Helium, Hydrogen.Gases & Mixture for Specialty Application: Medical Gases, Semiconductor Gases, Specialty Gases. 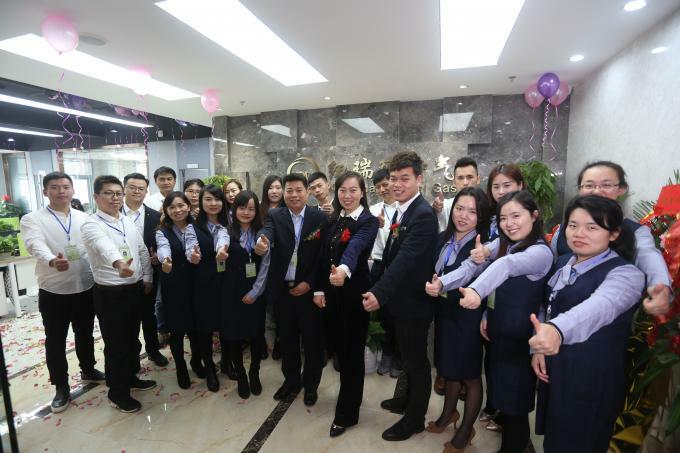 With an experienced and professional team, we have exported our products to many countries and regions all over the world, especially North America, South America, East Europe, West Europe, Southeast Asia and the Middle East. 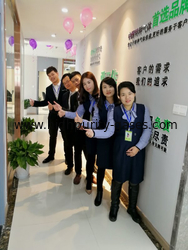 Our products enjoy great popularity among our customers. 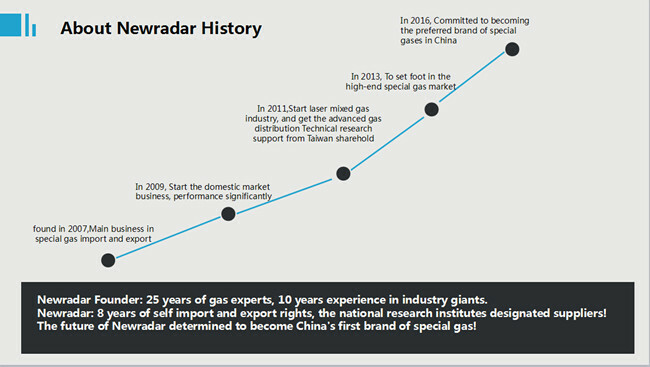 Wuhan Newradar Special Gas Co., Ltd. has formed a strategic layout of supply through Constant development and efforts for more than 10 years and actively explored in emerging industries. 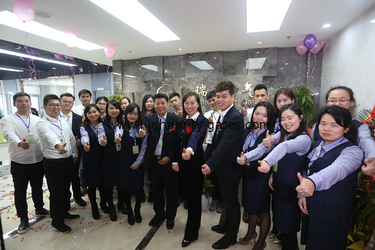 We continuously strengthen internal management, optimize the process of customer service, innovate the pattern of customer service and improve the quality of customer service with the service concept of “focus on customer needs and providing fast service”. 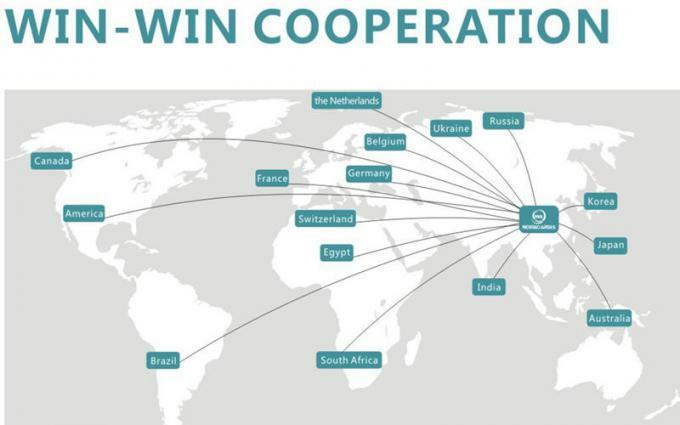 We are trying to achieve rapid development of the company in order to become one of the major import and export companies in the gas industry. 1. 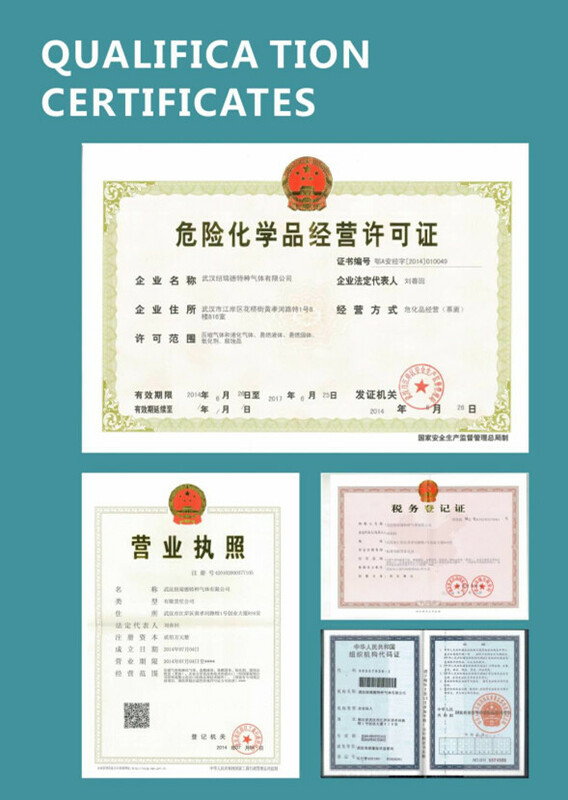 Wuhan Newradar Special Gas Co., Ltd(formerly Wuhan Newradar Trade Co.,Ltd) founded in 2007,mainly business for import and export in electronic gas,rare gases, high purity etc. 2. 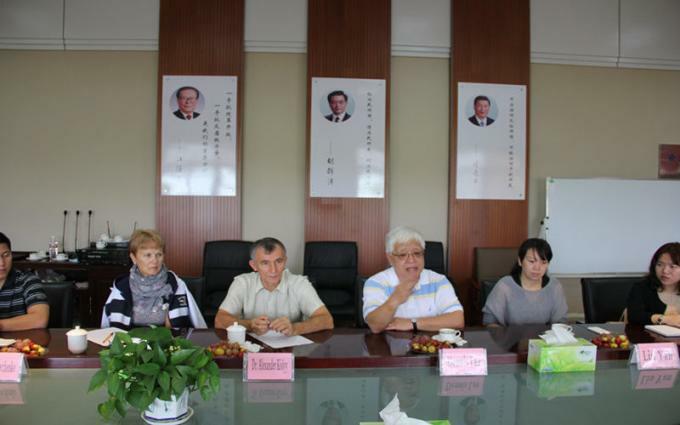 In 2009, We started our domestic market business ,performance significantly for getting a good reputation and obtaining long-term in-depth cooperation with domestic research institution,famous colleges,power plant etc. 3. 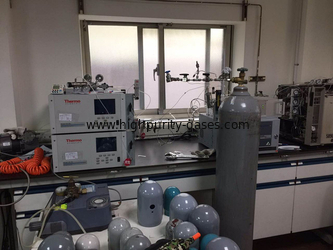 In 2011, company's mainy energy focus on developing Excimer Laser mixture gas industry,and get the advanced gas distribution Technical research support from Taiwan shareholder untill now. 4. 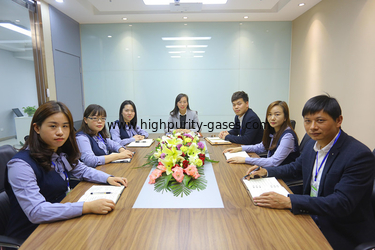 Our company has 10 years experience in import and export hazardous cargo gas porduct, and is engaged in the gas industry for 23 years of senior technical personnel to built. 5. In 2013, We exported about 100pcs containers gas to Amercia, Austria, Russia, Germany, Ukraine, Vietnam, Philippines, Pakistan, Kazakhstan, Taiwan and so on. 6. 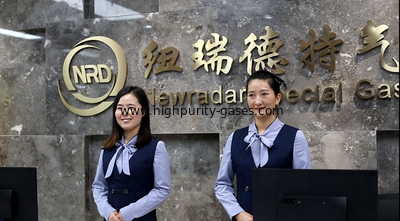 In 2016, Newradar is committed to becoming the preferred brand of special gases in China. Our company pays attention to the quality of the product very much. We will take a control every links in the production chain in a high standard. 2. Rich Experience In Gas industry. More than 23 years experience in gas industry. More than 8 years experience of international trade. 3. Safety Guarantee. Buy With Confidence. 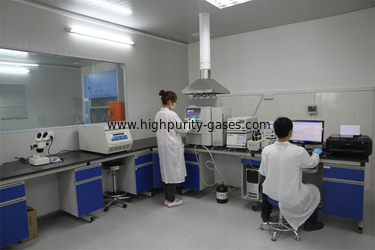 Strict gas product quality control system. Using professinal dangerous logistics company to ship our product. 4. Perfect After-sales Service. Use Intimate. 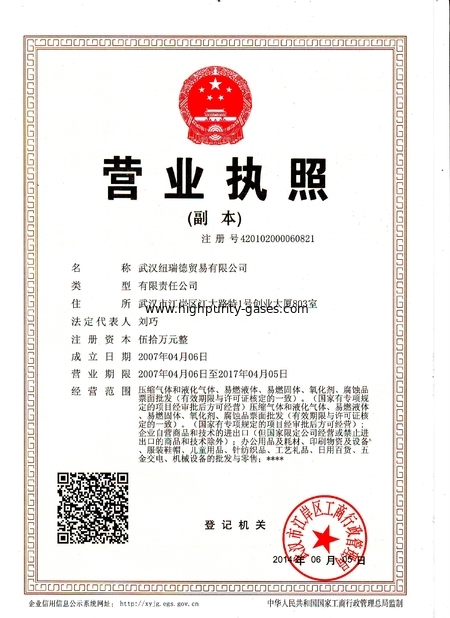 Any problems about our product after receiving , Please hold the goods problem of the original state which are effective improvement for us and then contact us. 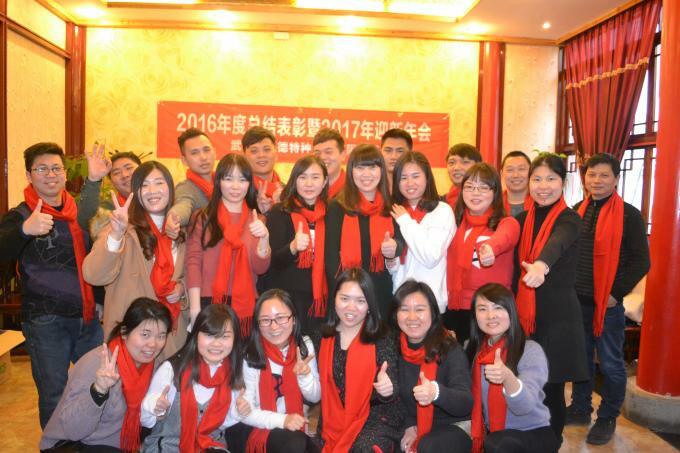 Most staff of our team are graduated from the well-known university and the major is international trade department or Chemical department. 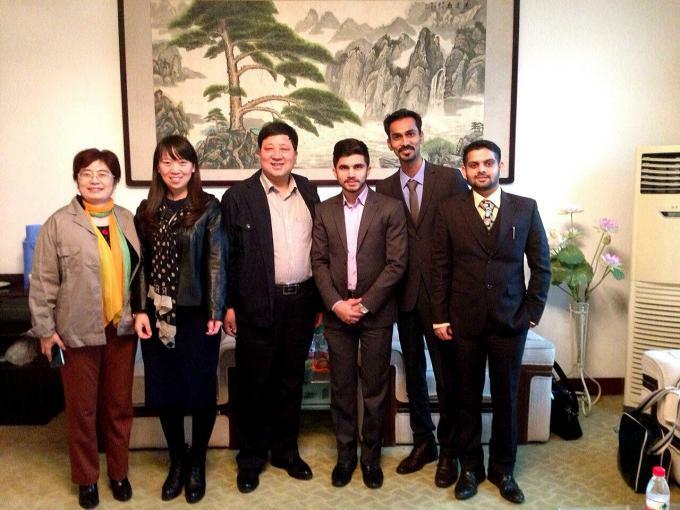 Foreign trade sector is a very innovative team. We believe that everyone is a student of innovation, with a responsibility to nurture the potential for innovation in others. The boss often arrange for employees to learn the knowledge of gas and how to better serve our customers. 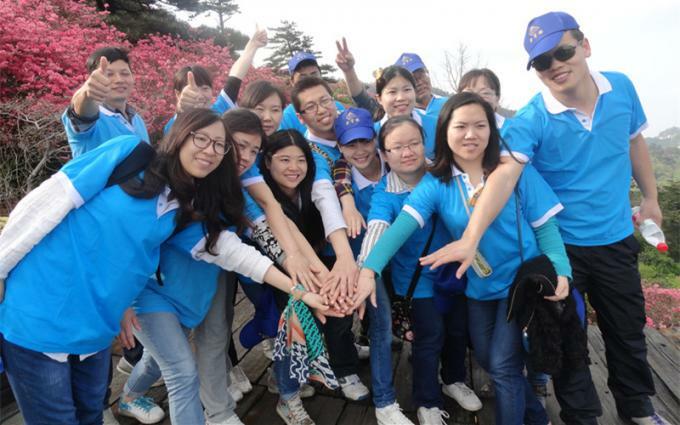 The company often organizes a number of parities in which each of us performs programs. Every week we are going to the gym for physical and mental development together. The following are our teamwork. 1. Quality First, Customer First! 2. 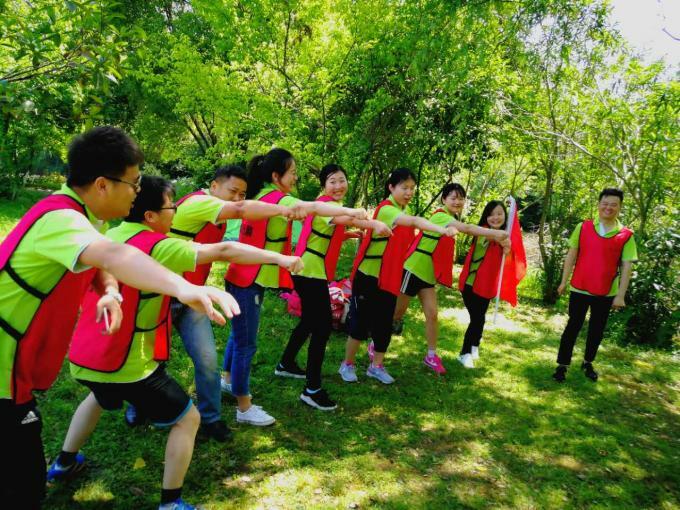 Team Work, Happy Work! 6. Love Life, Optimistic, Never Give Up! 7. Feel Greatful to Company and Everybody!